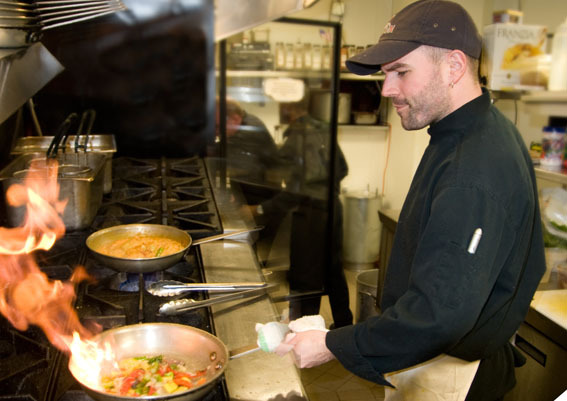 With an innovative menu selection of exquisite dishes, including the finest cuts of beef, you will find your experience at Moxie Wood Fire Grill unforgettable. 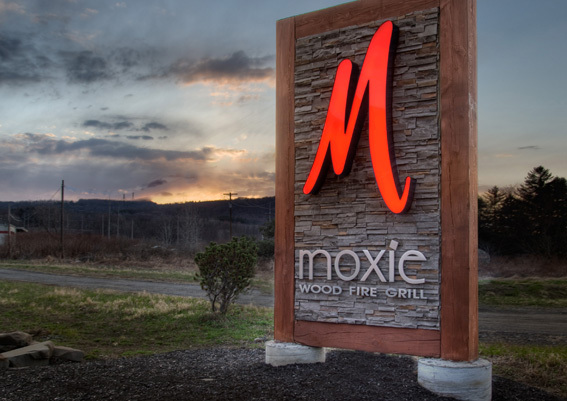 Moxie Wood Fire Grill has been voted the Southern Tier's top fine dining restaurant by the Press & Sun Bulletin’s People’s Choice Awards and has been awarded the coveted "Award of Excellence" by Wine Spectator for our selection of world-class fine wines. 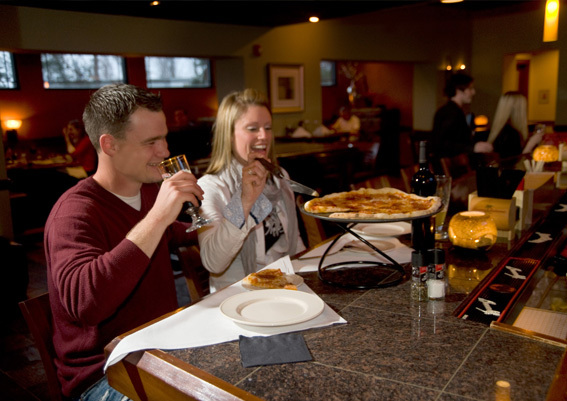 Our award winning restaurant features mesquite wood fire grilled steaks and chops, an exquisite selection of seafood and vegan dishes, rustic wood fired pizza and more to suite every taste. 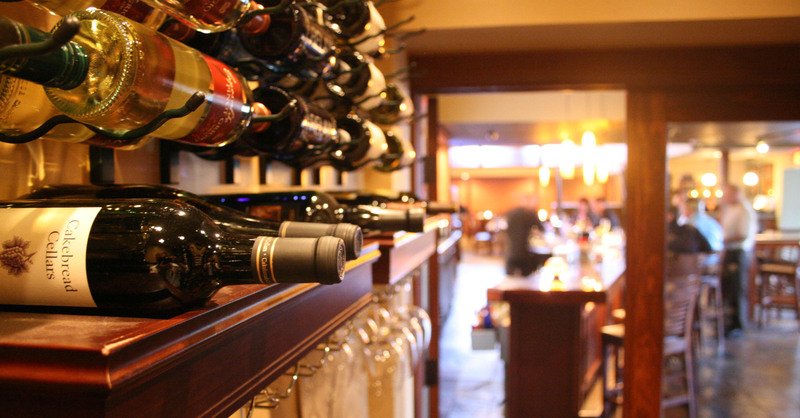 Our patrons look forward to our daily featured selections which are sourced from the finest farms and paired with exceptional local and global wines. 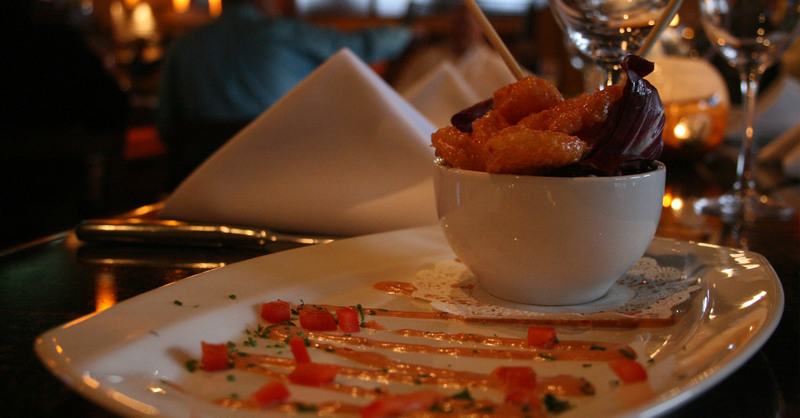 We invite you to stop in and enjoy our mouth-watering selections from our menu and the impeccable service offered by our wait staff which create an experience you’re not likely to forget. Moxie Hour ENJOY DAILY DRINK FEATURES AT THE BAR! Grilled Diver scallops with a 5oz. 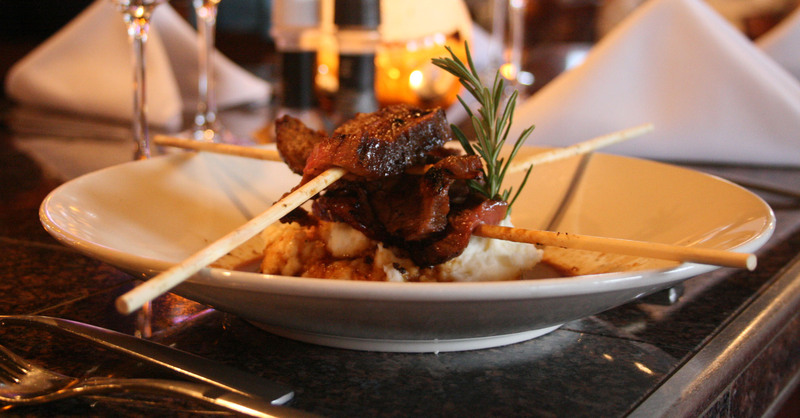 beef tenderloin skewer. Our tender filet mignon topped with a lump crab cake, grilled asparagus and our chipotle Béarnaise. 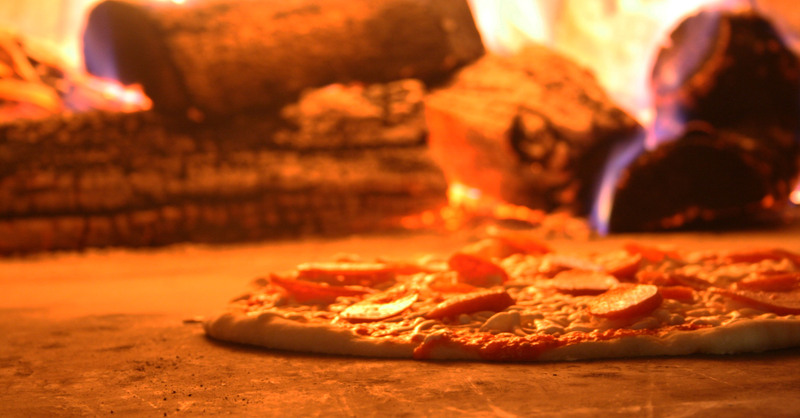 Fresh, wild caught, lightly seasoned and wood-fire roasted. Wood-fire grilled with a cucumber wasabi relish. Jumbo scallops, cedar plank roasted with a apricot horseradish glaze. Two 4oz. cold water lobster tail, amongst the highest of quality and known for their amazing rich flavor. "Everything was perfect from the time we walked into the restaurant. The hostess had our table ready and we were seated promptly. Josh took fantastic care of us. My husband ordered the scallops and thought they were the best he ever had...tasty and tender. I had the chicken with crab meat and it was fantastic. It is really a place to go and enjoy a great menu plus they do not rush you. Thank you Moxie's! "Wonderful service and good! I was greeted, sat and drink taken immediately. The server gave a very detailed overview of the entire menu including their best sellers and how each item is cooked. He also went over the full drink menu and recommended 1st and last drinks depending on what I was eating- incredible!!! And I wasn't disappointed at all, in face, extremely impressed. I'm from a big city in Texas so being in a small town in New York this was a treasure to find!" Our new favorite. Excellent meal! Salad, sides very tasty!!! Veggies crisp not over cooked/limp. Great house potato. 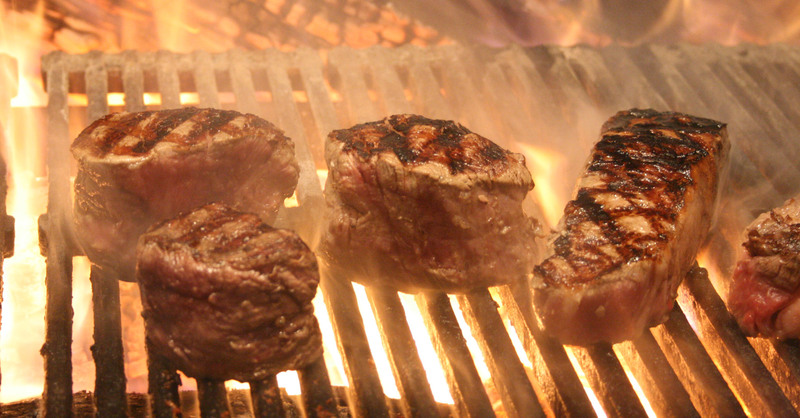 Steak cooked perfectly. Excellent flavor. My favorite dessert - creme brûlée was divine!! Can't wait to celebrate our anniversary!"